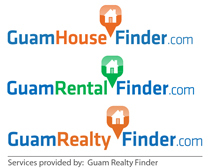 Luxury Guam resort living at its best is now within your reach. Luxury residential Leo Palace Resort condo units are now available for you! Enjoy the best Guam has to offer at one of the best maintained golf resort on Guam at Leo Palace Resort. This unit is spacious with over 2000 square feet of living space. If you love golf, this is the place for you.